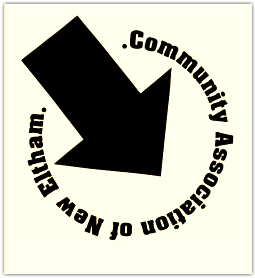 THE COMMUNITY ASSOCIATION OF NEW ELTHAM C.A.N.E. C.A.N.E. is a small friendly community centre based in New Eltham Library, Southwood Road, SE9 3QT. You can contact us in person - office hours are 9.30am to 2.00pm every week day except Wednesday.